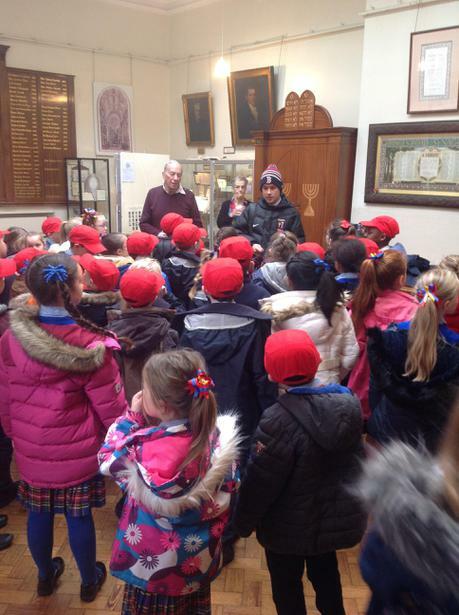 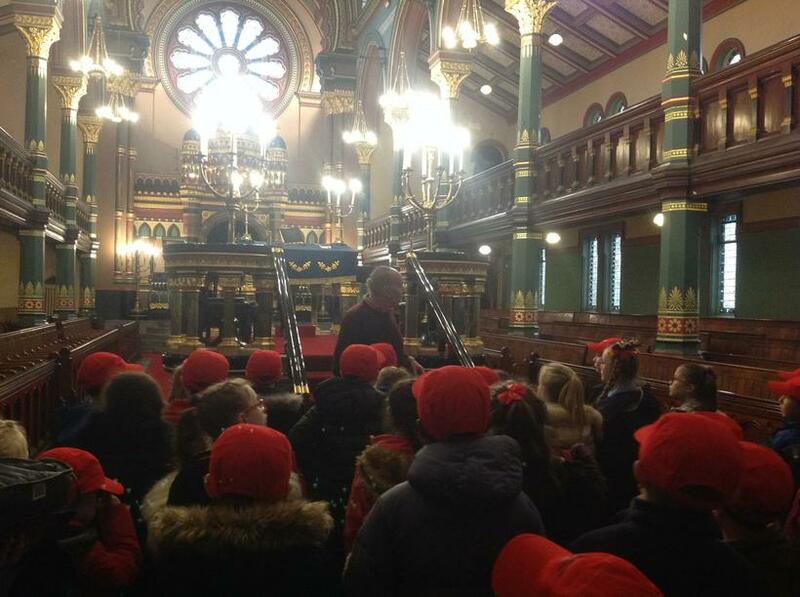 As part of our 'Other Faiths' topic in our Come & See Curriculum, we had the opportunity to visit Princes Road Synagogue. 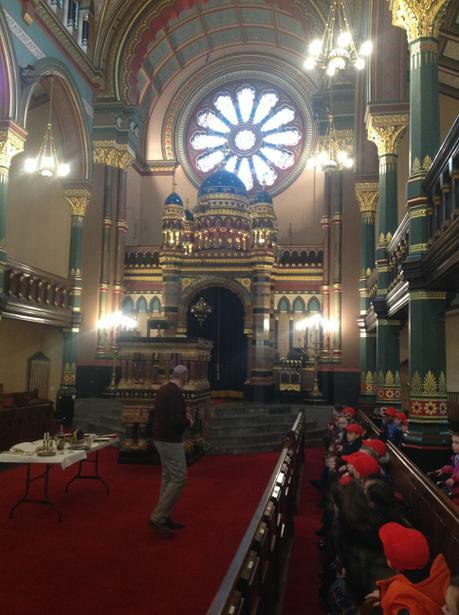 We learned lots of new information about the different parts of a synagogue, and our guide, Alaster told us lots of interesting things about Jewish life and customs. 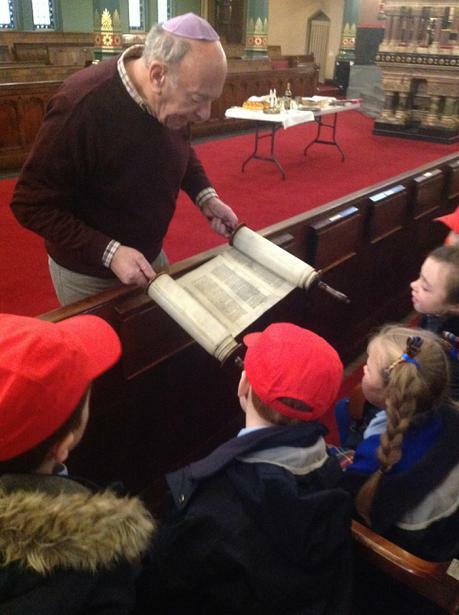 In studying Judaism, we hope to improve our understanding of each other as people and to improve our understanding of our own faith.